Do you like Shadow Adventure? Share it with your friends. 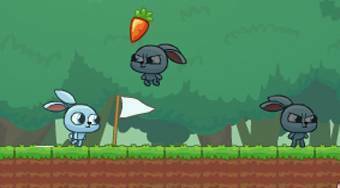 Shadow Adventure - playing with the rabbit, pick up three carrots, avoid your shadows and reach the white flag.